The Mirabaud Yacht Racing Image contest will provide great visibility to the world’s best photographers, and showcase their work to their current and potential future clients, and to the whole sailing community. The delegates from the Yacht Racing Forum will be asked to vote for their favorite picture out of this Top 20. Their votes will elect the winner of the Yacht Racing Forum award. 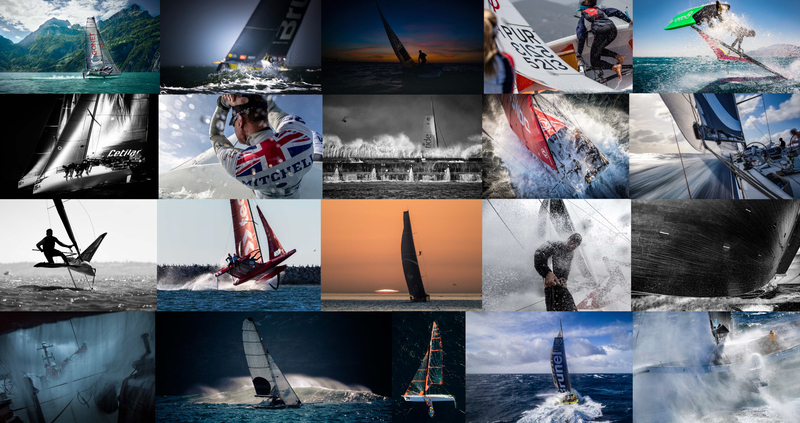 Started in 2010, the Mirabaud Yacht Racing Image award is the world’s premier photography competition dedicated to the sport of sailing, celebrating the very best yacht racing image taken during the year, and which best represents the essence and excitement of the sport. Open to professional photographers, it provides an opportunity for yacht racing specialists to display their work and share their passion with a wide audience.